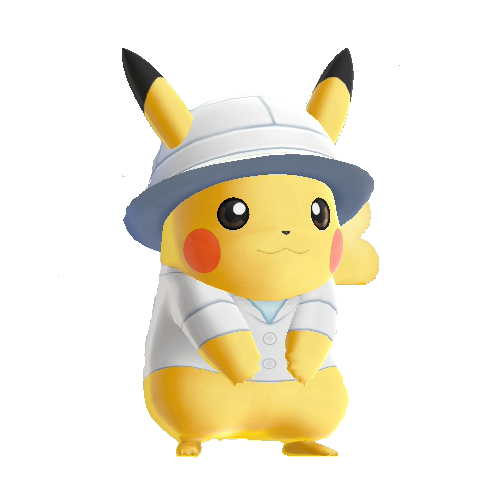 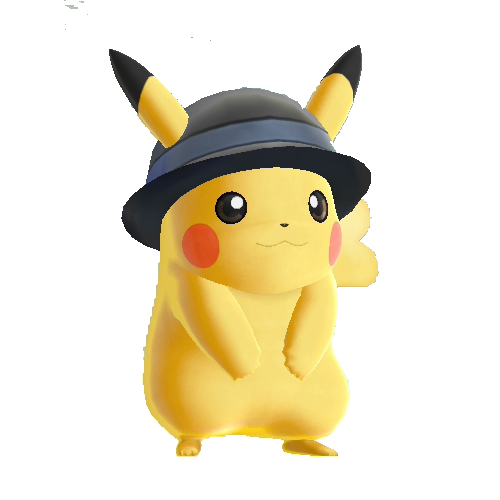 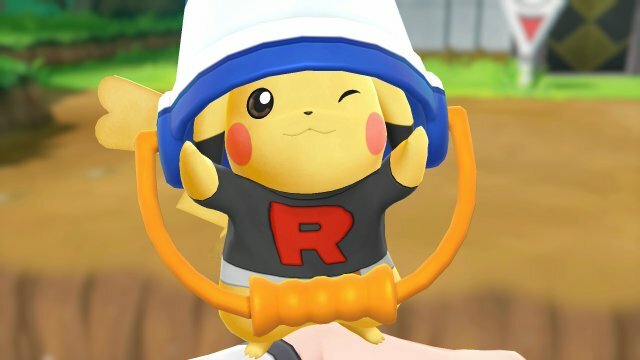 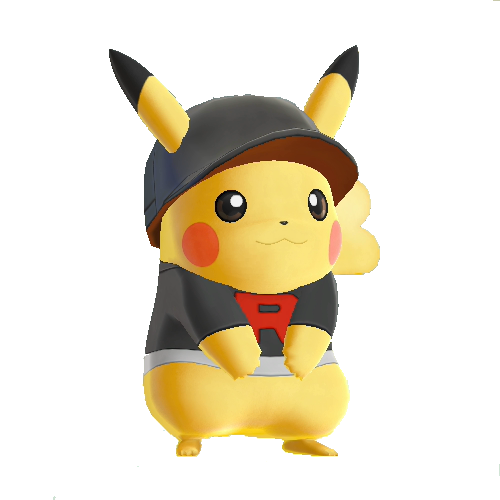 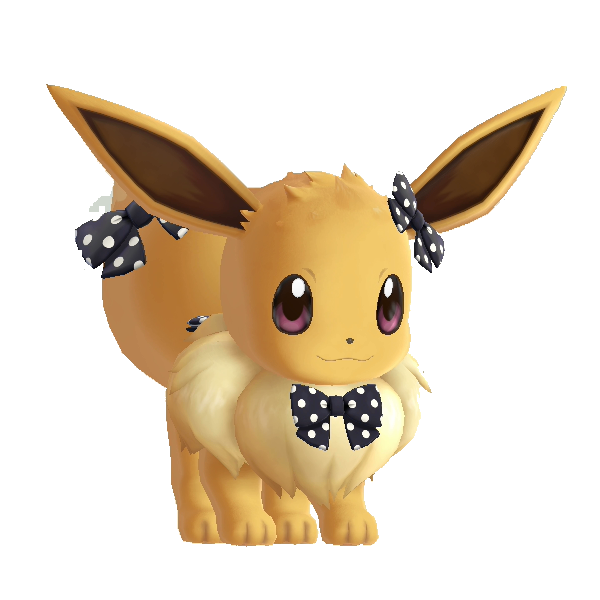 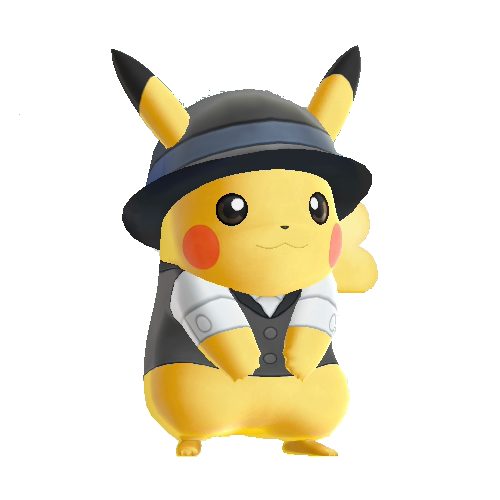 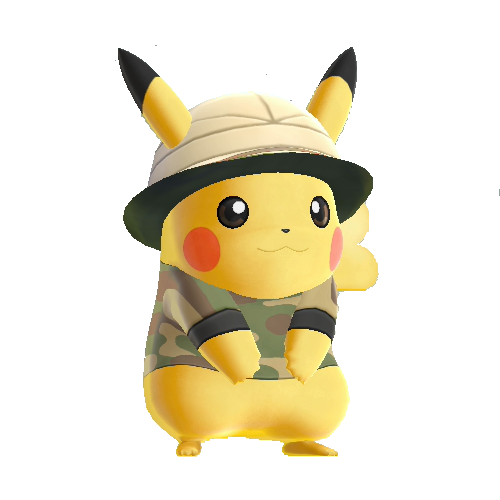 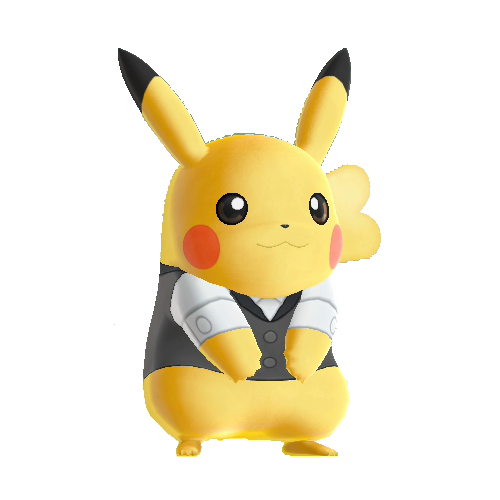 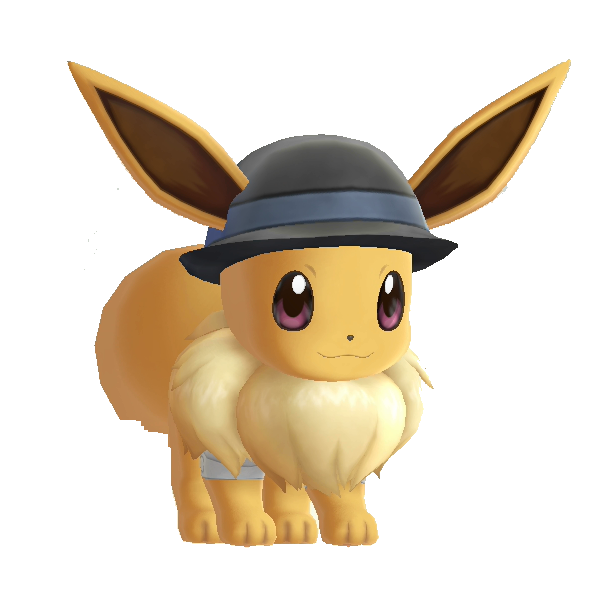 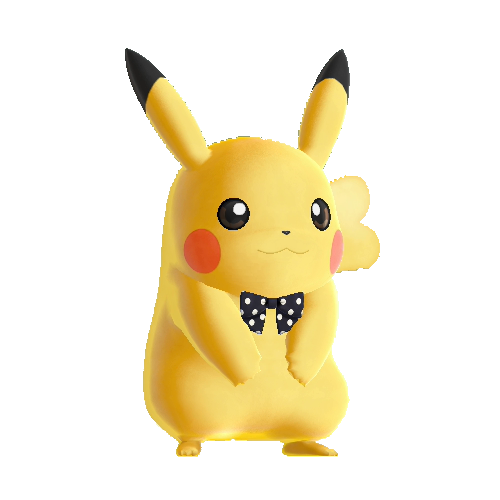 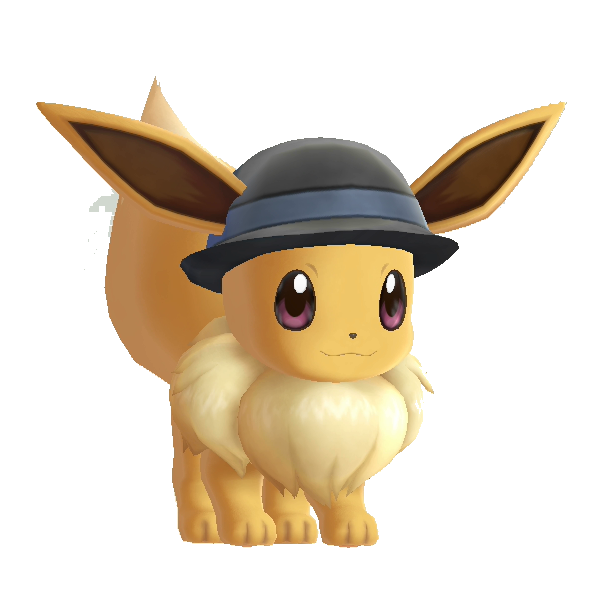 For the first time, you have the ability to dress up your Pokémon, this time your partner Pokémon can be dressed up. This is mostly done through outfits obtained as sets throughout the game from NPCs but can be augmented by various acessories bought within the game. 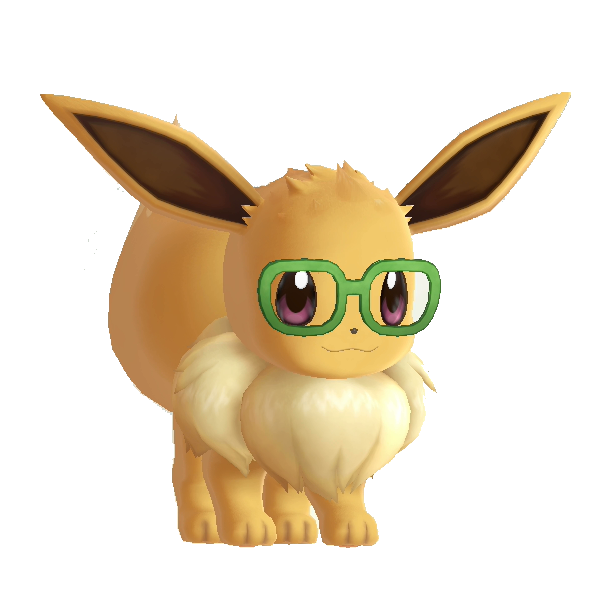 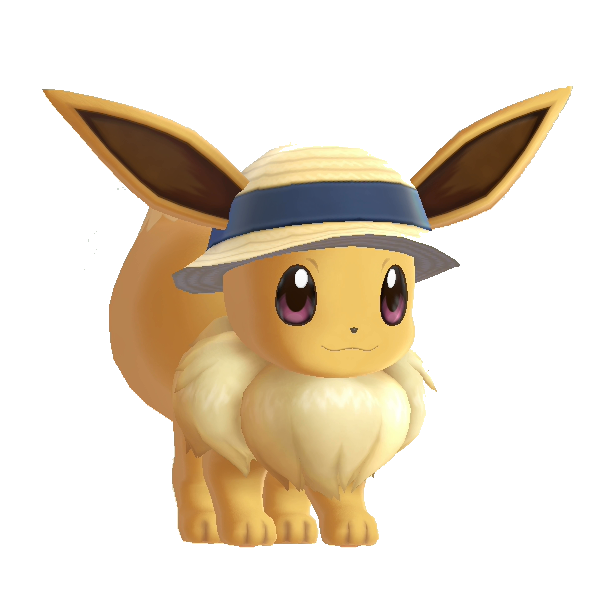 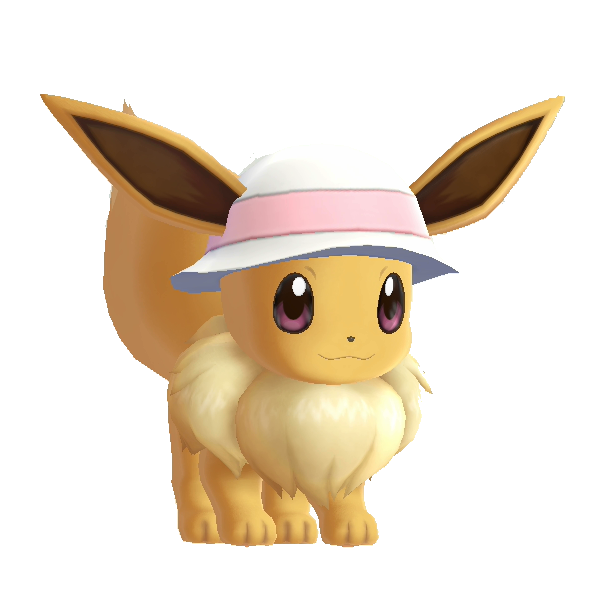 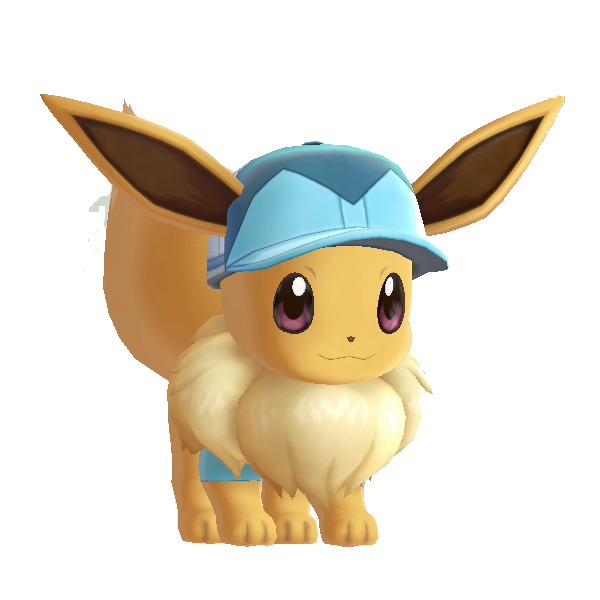 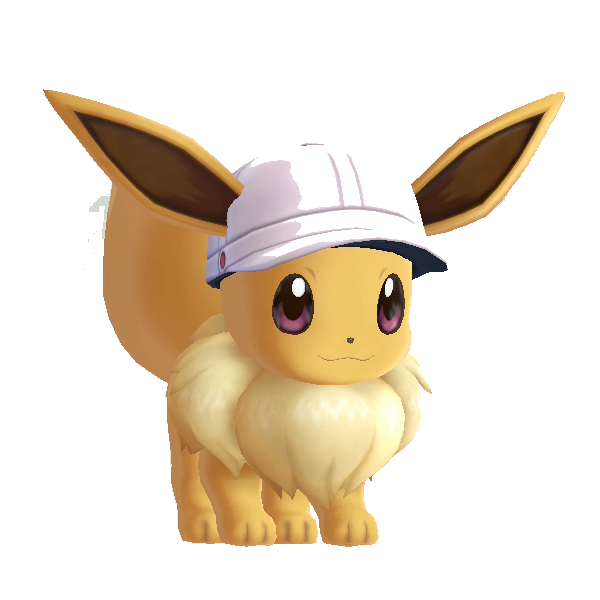 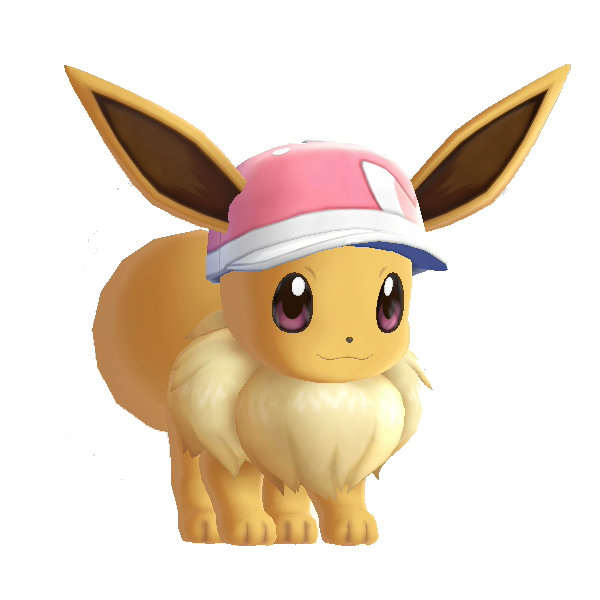 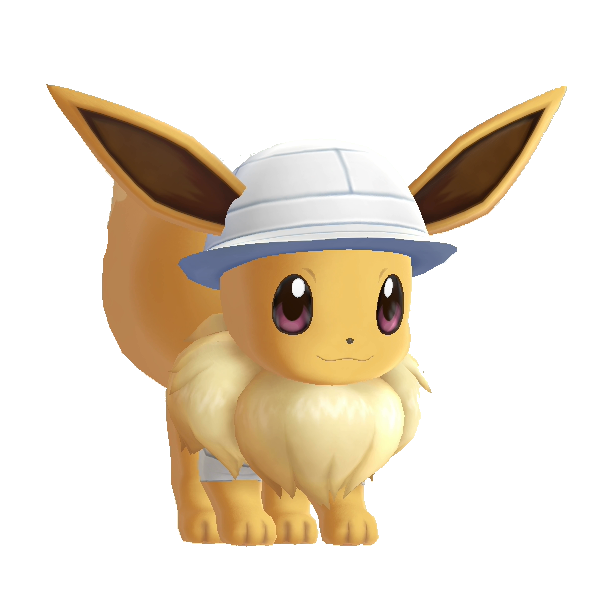 With accessories, you have the ability to assign the accessories to the Pokémon's ear, body, back and tail as well and this can be done with a mix & match style or by covering the Pokémon with it. 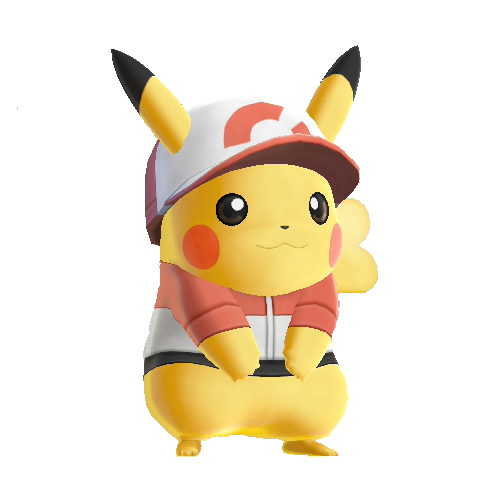 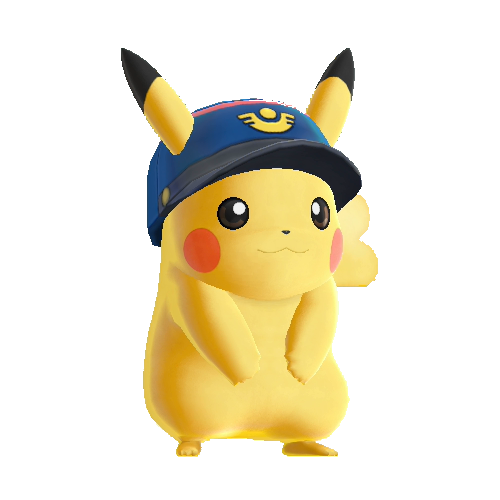 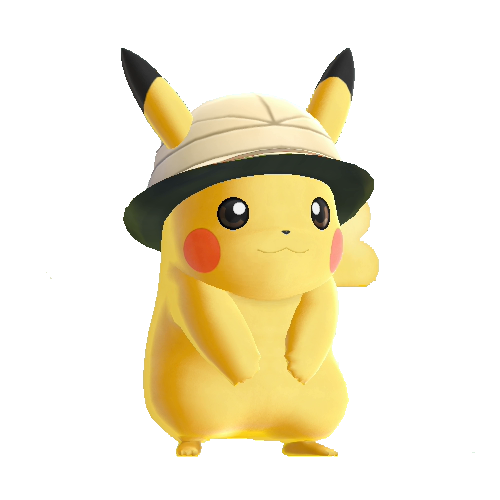 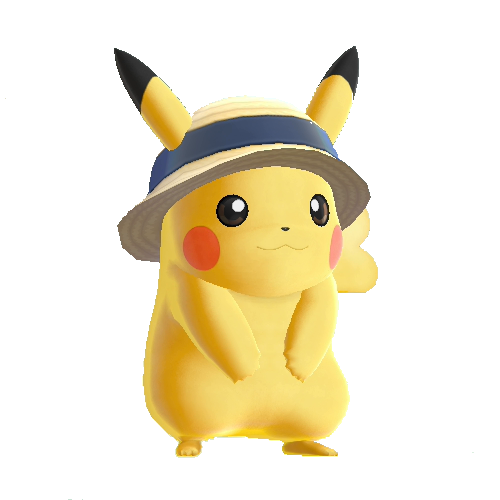 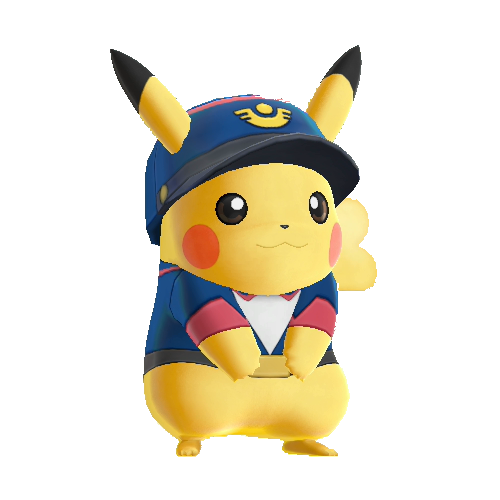 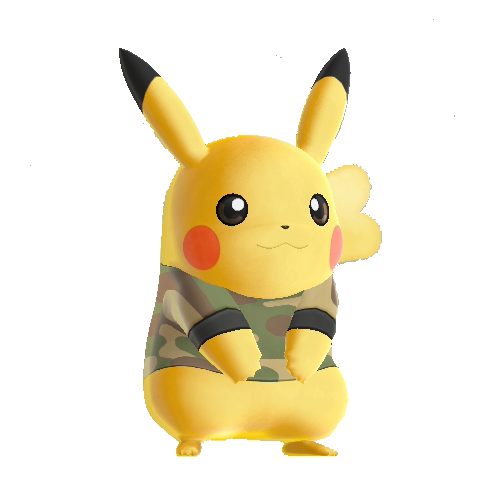 The outfits can be changed in the Clothing Trunk in the item section of the game. 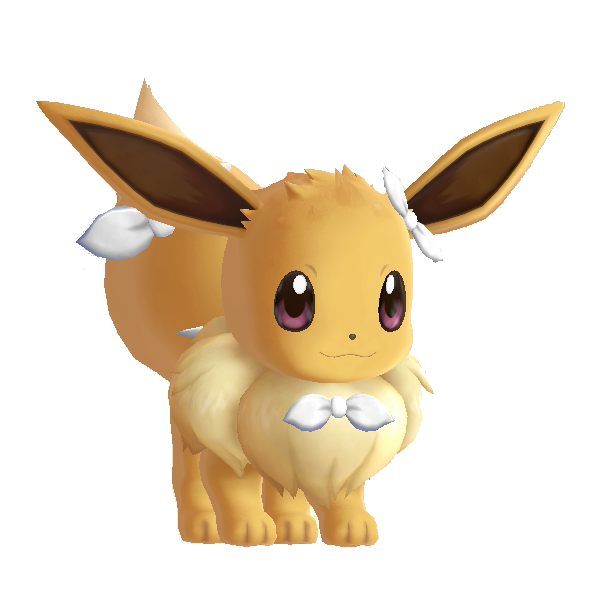 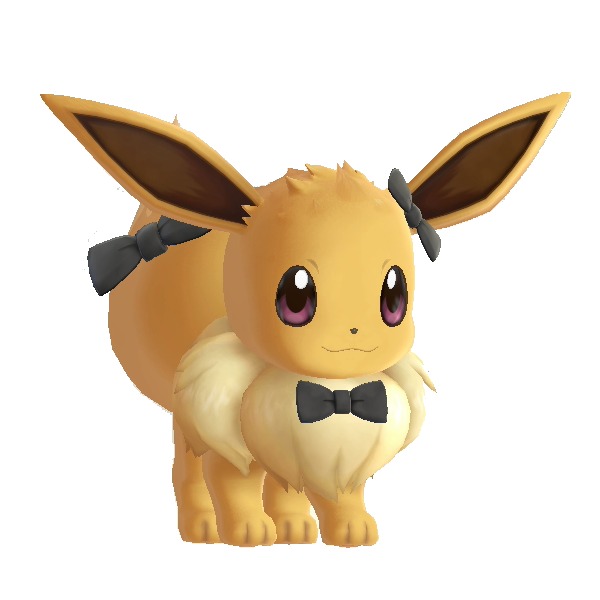 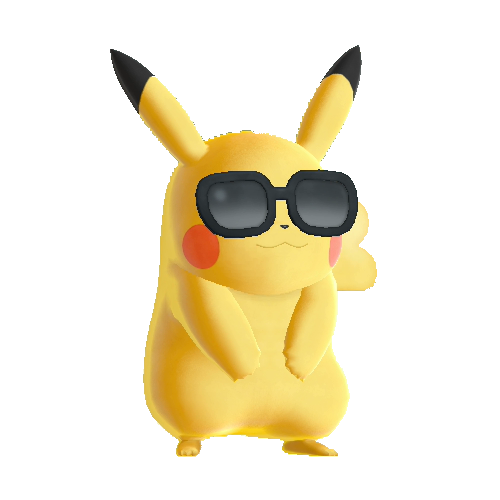 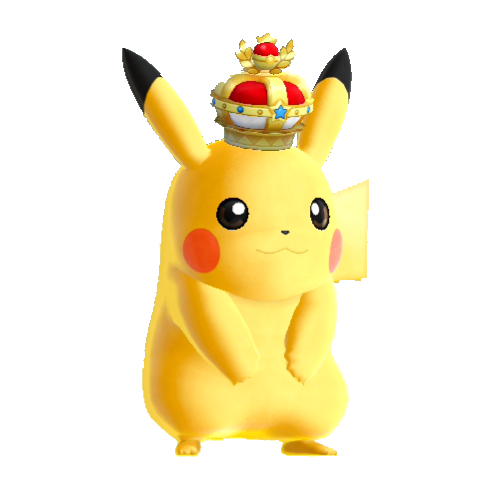 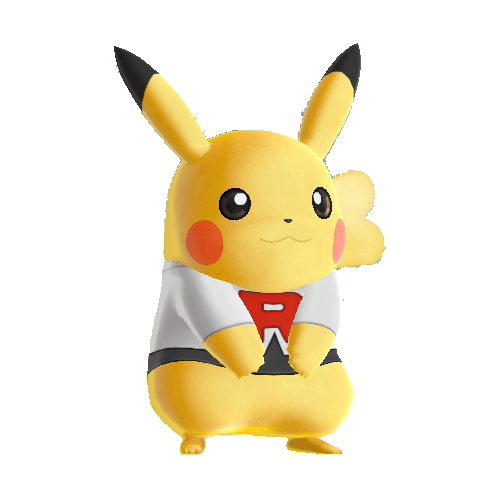 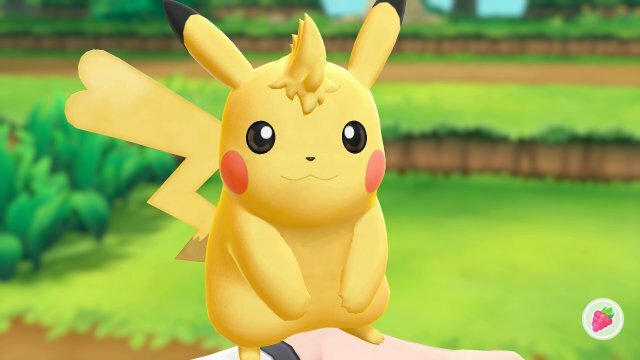 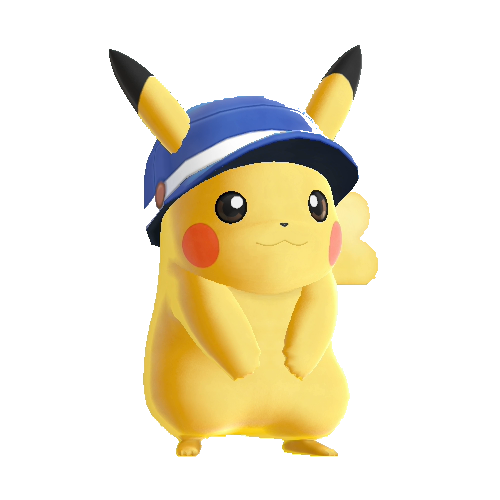 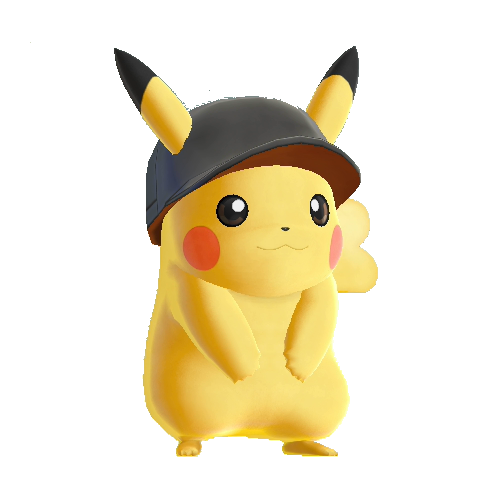 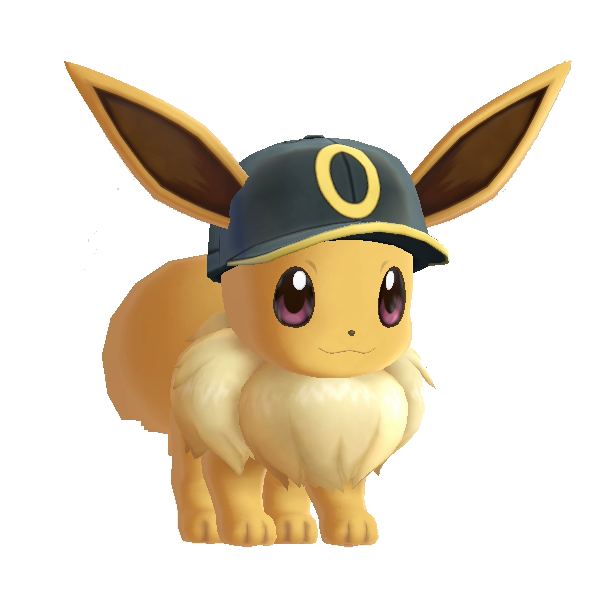 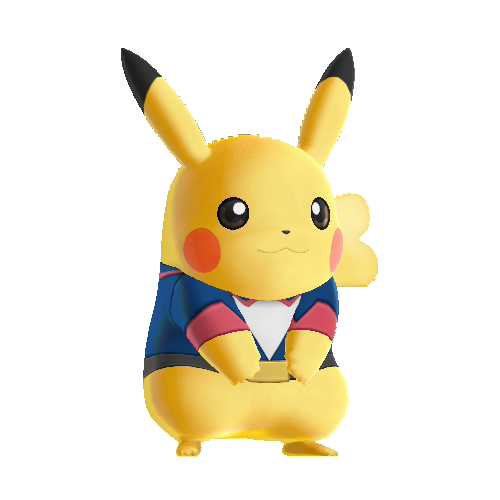 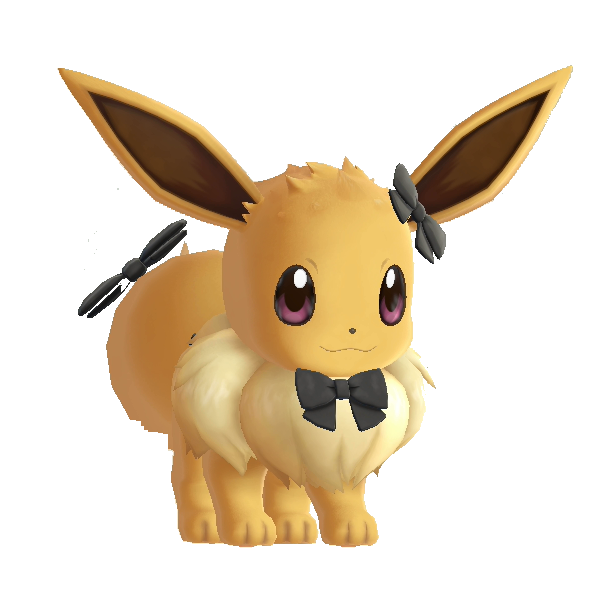 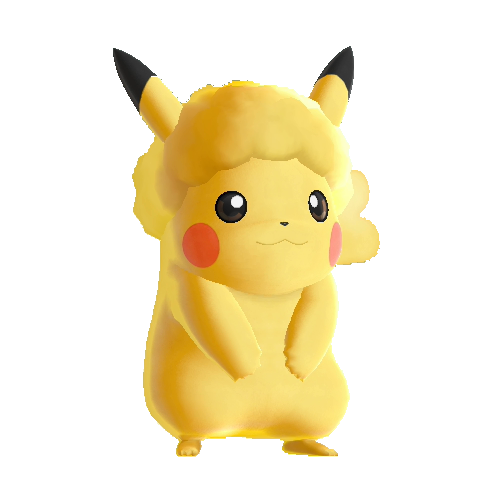 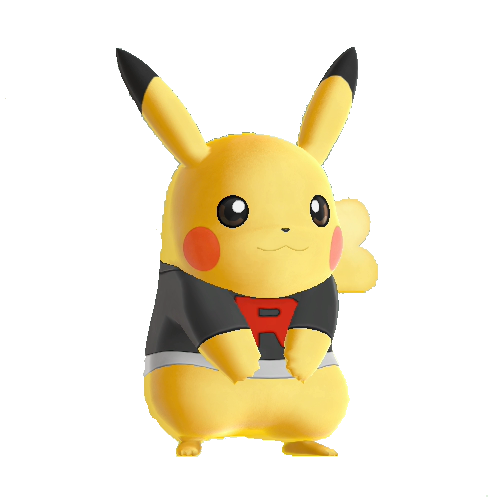 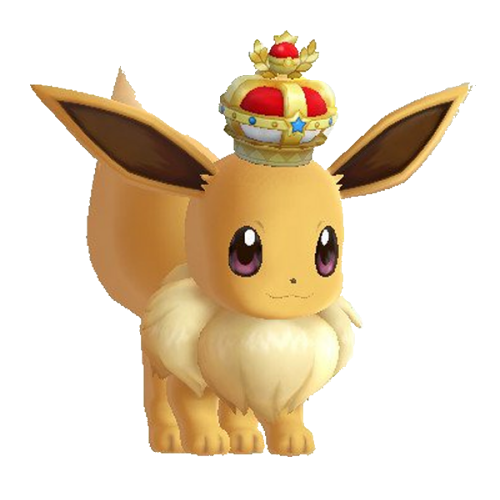 For the first time in the games, excluding Furfrou's forms, you have the ability to stylise your partner Pikachu or Eevee with special hair options inluding a fringe, spikey hair and more. There are eight different hair options to get but these are unique in that they can only be obtained when the Switch is in handheld mode. 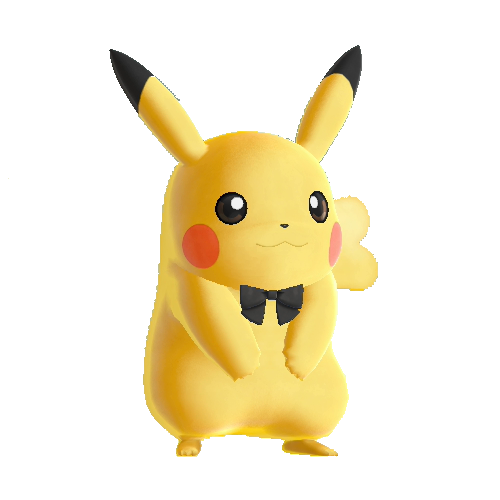 To get them, you need to utilise the touch screen with two or more fingers.